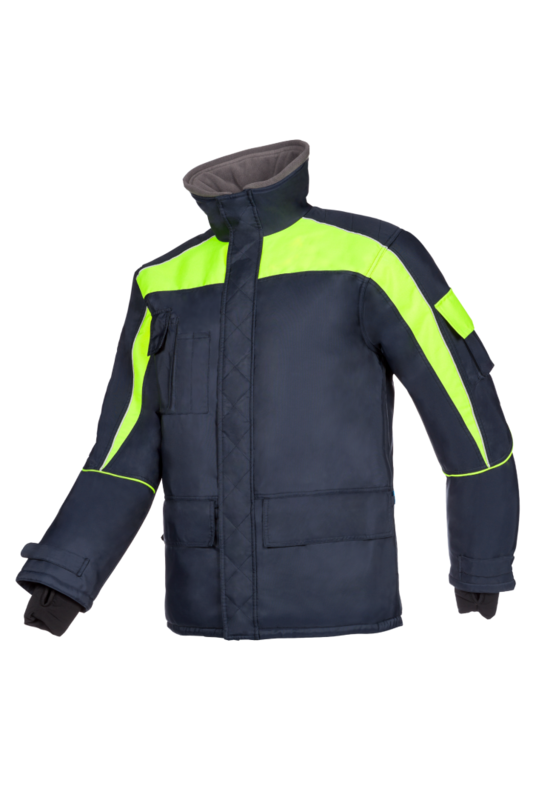 Defy extremely cold temperatures down to -40 °C with the fashionable Talau cold storage jacket. 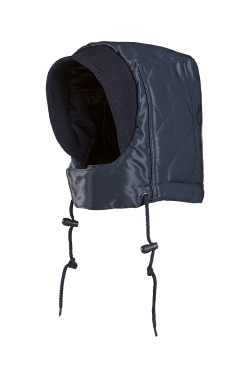 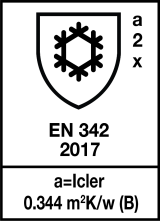 Its inner collar has a fleece lining and the extended back, the sleeve narrowing and the knitted cuffs (with a practical thumb hole) help to reduce heat loss. 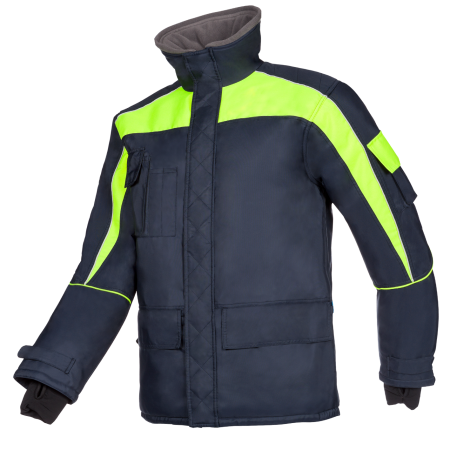 The shoulders are reinforced to prevent wear, and the elastic narrowing in the back makes this jacket extremely comfortable to wear.